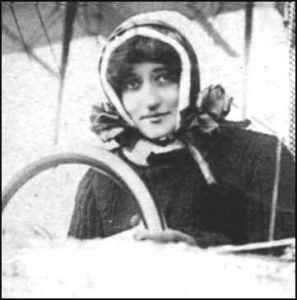 On March 8, 1910, Raymonde de Larocha became the first women to obtain her fixed wing pilot’s license at the age of 24. She learned to fly with Charles Voisin on the grounds of Challons, in France. After obtaining her license, she participated in the Reims meet, the only women to do so. She crashed and was seriously injured. After a long recovery, she went on to win the Femina Cup for the longest endurance of 4 hours nonstop flight. In 1919, she set the record for altitude, 15,700ft. That same summer, she perished in a crash, while flying as a copilot on a test flight at Le Bourget airport in France. 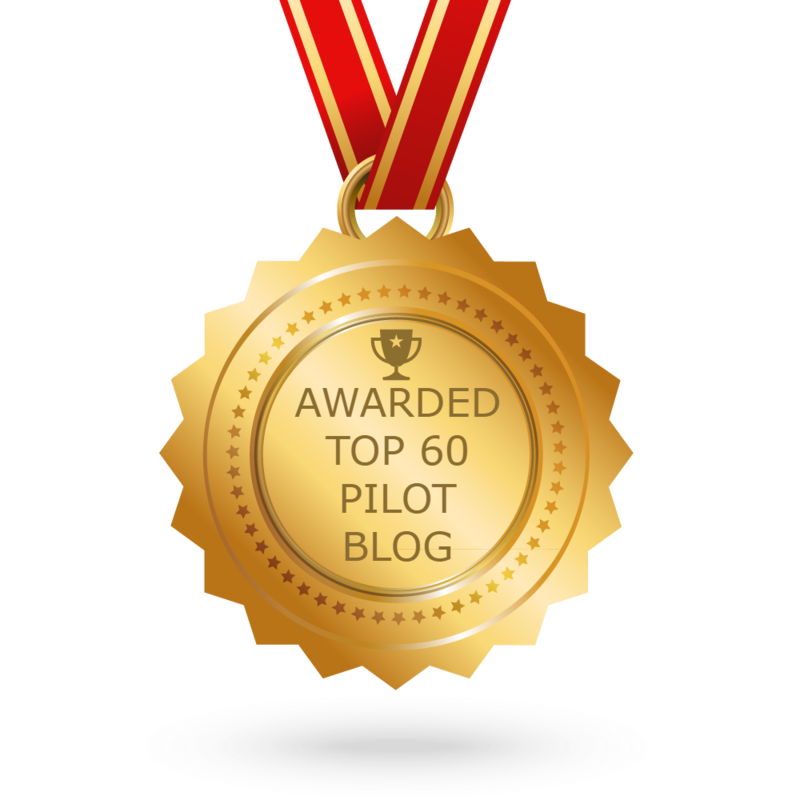 Each year, the Women of Aviation Worldwide organizes events the first week of March to commemorate the first women pilot and to inspire women into aviation. A popular event in March is the Fly It Forward event, where pilots give girls and women an opportunity to take flight at a local airport. Check your local area for events at your location. The Smithsonian National Air and Space Museum is hosting their Women in Aviation and Space Heritage day on March 14.